Integrate with the Intuendi Platform and increase your business productivity. Connect your software to Intuendi, simplify your daily planning routines and enhance your flexibility: our Web API lets your applications easily share your data with Intuendi. 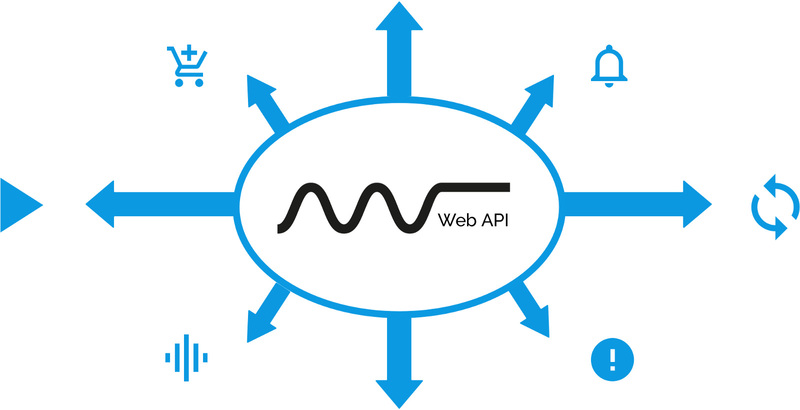 With our Web API, you’ll make your work flow quicker and more productive. With our Web API integration, the content generated by Intuendi will be shared and distributed more easily across your teams. By connecting via Web API, you can customize our content for a personalized experience.